These chart zones integrate the new routing system in the southern part of the North Sea. This new organisation was put into place on the first of August, 2013 in accordance with the IMO Sub-committee on Safety of Navigation proposal NAV/58/3/2. Significant improvements have been introduced to contour lines in general. 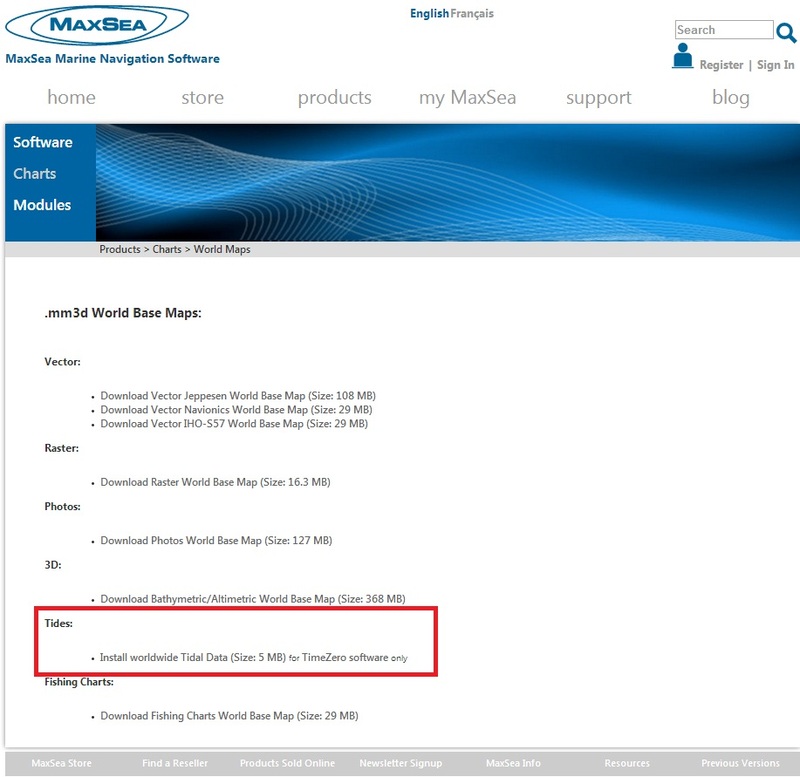 Further details about the Mega Wide Navionics chart for UK, Ireland and Holland (MWVNEW28XGMAP6.1) can be found here. More information on the Wide Navionics chart for the UK and Ireland (WVNEW28MAP6.1) can be viewed here. Until April 15th, 2014, enjoy a 10% off reduction on all charts in the MaxSea webstore by entering the promo code* MX10 upon checkout, before payment. We just wanted to let you know we have fresh new NOAA charts for both Raster and Vector format. There is also Block charts update only available for TZ Professional v3. Please consult the list to see which charts are involved. Find these charts now available in our chart catalog. Updated NOAA Vector Charts (S57): This Edition adds 71 new Vector Charts to the library as well as many other chart updates. Updated NOAA Raster Charts: This new edition includes the latest chart updates that can be found on the NOAA paper charts. Read full information about these chart updates in this PDF file. NOAA charts are totally free of charge so you can download them right now, to make sure that you’re using the most up-to-date chart data available for US waters. Hydrographic charts are an essential source of data for MaxSea marine charts in order to guarantee the quality of this basic onboard tool for safe sailing while at sea. 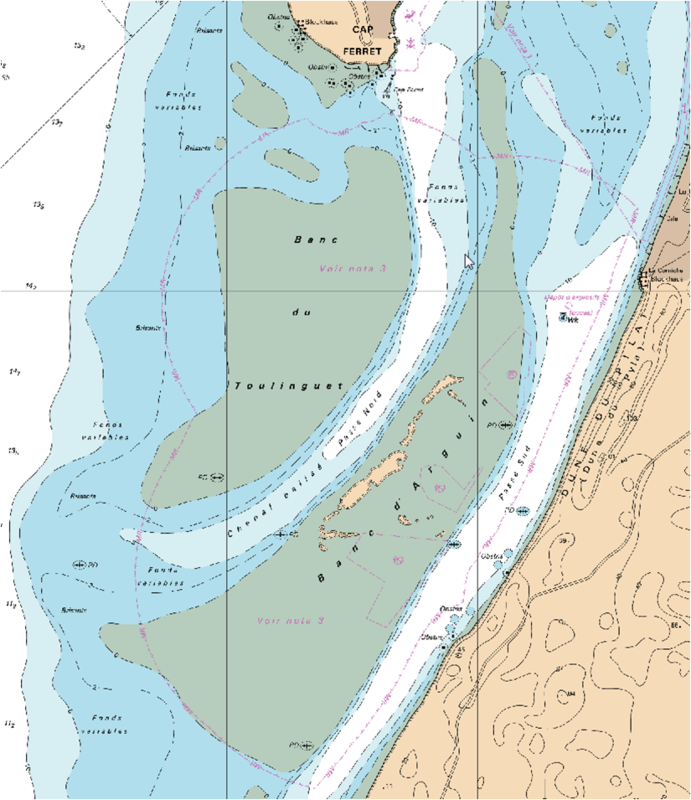 Did you ever wonder how MapMedia marine charts are produced? Although the charts are edited by MapMedia, this company uses hydrographic charts collected and then updated by hydrographic offices all around the world. Here, we explain the steps of this process. To draw up a chart, first we must compile data, edit it and then keep it continuously updated. The hydrographic office first acquires bathymetric, topographic and sedimentological surveys as well as satellite imagery and any additional data needed. Once all this data has been compiled and verified, a paper chart is drawn up, following very precise specifications in order to comply with sailing requirements in each specific area. All the necessary information for sailing and safety are provided on the paper chart. The chart must be both precise and easy to read so that you can sail safely. This first date of publication is always included on the hydrographic chart. 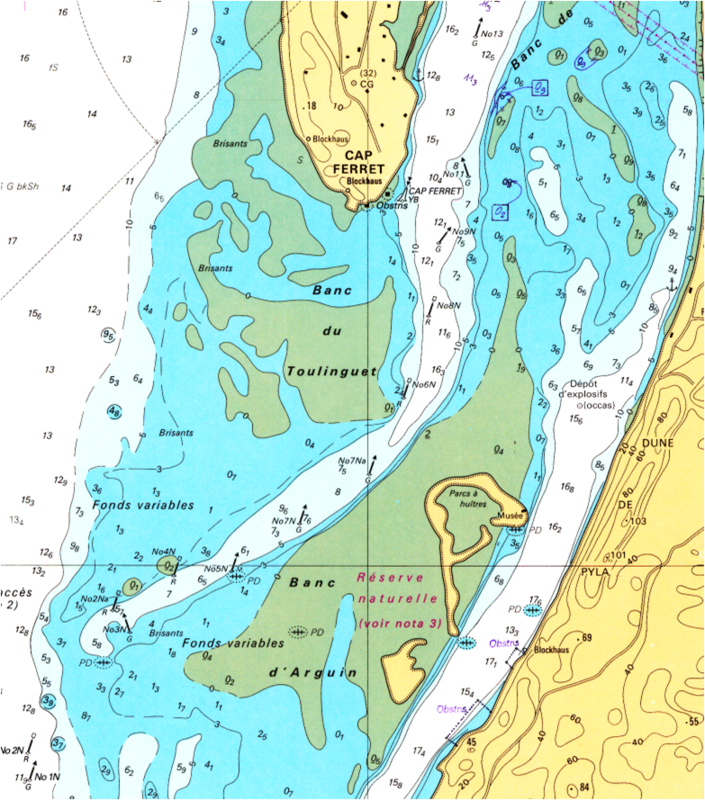 We have included images from the French Hydrographic Office to to explain each point in this post. 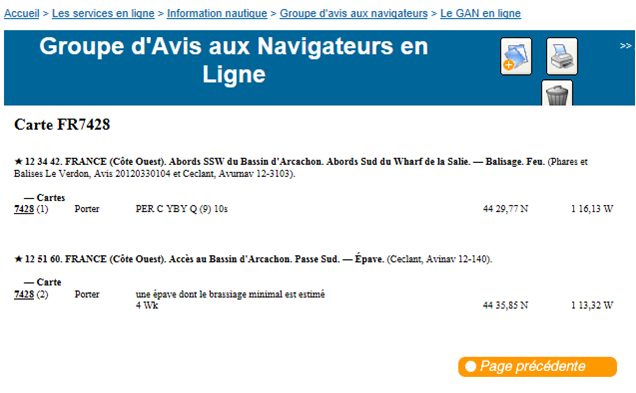 Every week, minor or major corrections are reported on the hydrographic chart and then released via the « Groupe d’Avis aux Navigateurs GAN » or “Notice to Mariners – NTM”. In the case of minor corrections that are not essential for sailor safety, the marine chart is printed again. The date of this new print is mentioned on the chart. A chart can also be printed again if out of stock. The date of the reprint is mentioned on the chart. MapMedia compares marine charts and different catalogues and selects the best chart for a specific location in order to provide the most reliable information for safe sailing.